The short month went by way too quick, but we couldn't forget InterNations! 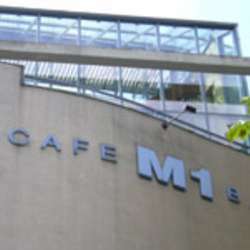 Come by M1, one of the classiest places in the city, for a cocktail or whatever else you want to drink! Just bare in mind, they do not serve food.